This flattering and feminine shift dress is the perfect addition to your summer wardrobe. Easy to wear and inspired by the sun filled days of summer, this dress is hard to resist! 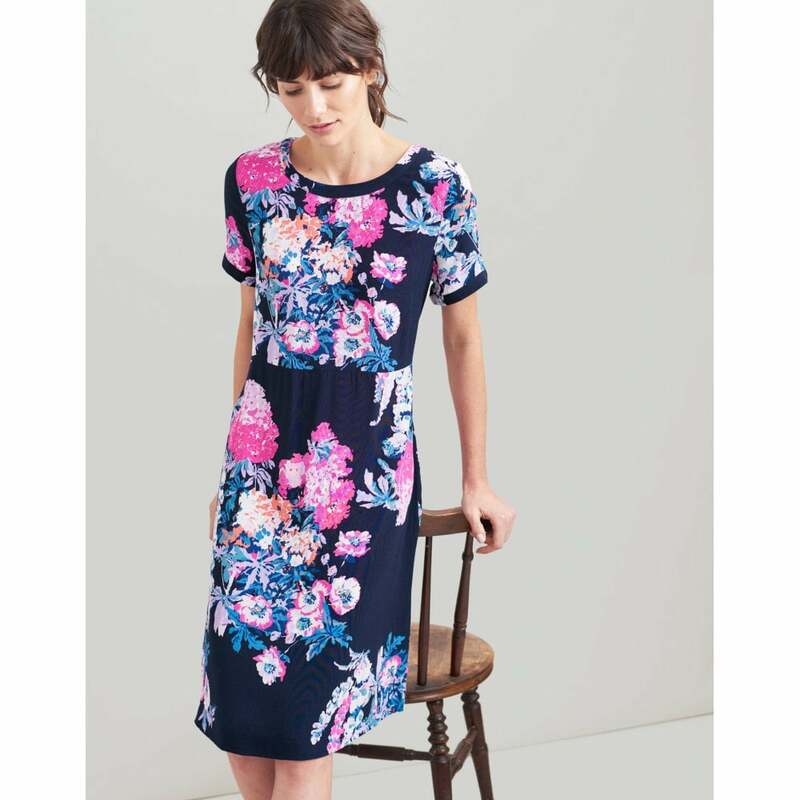 Featuring the gorgeous navy floral print, this lovely dress is perfect to pair with your favourite pumps or sandals!